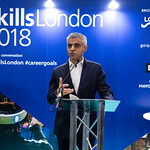 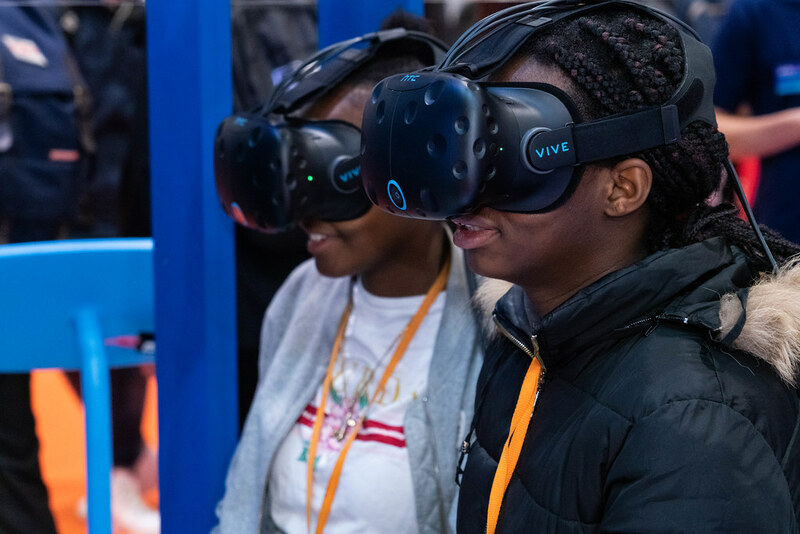 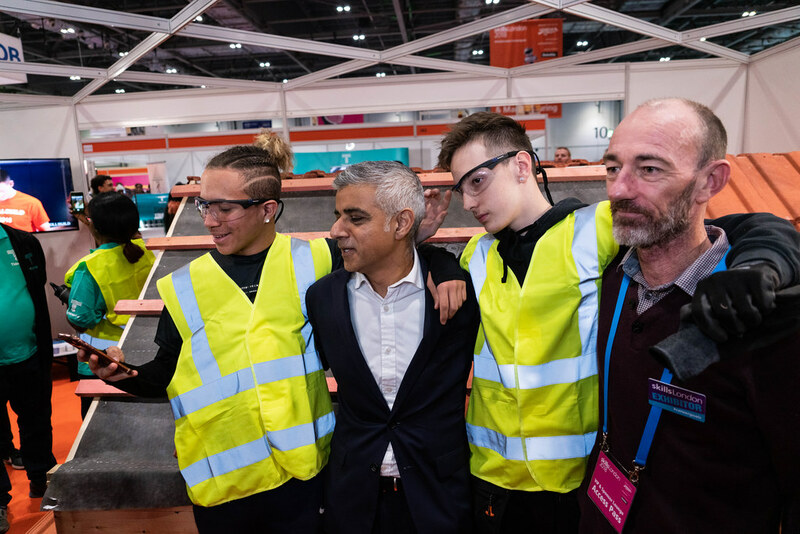 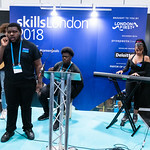 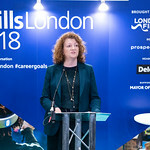 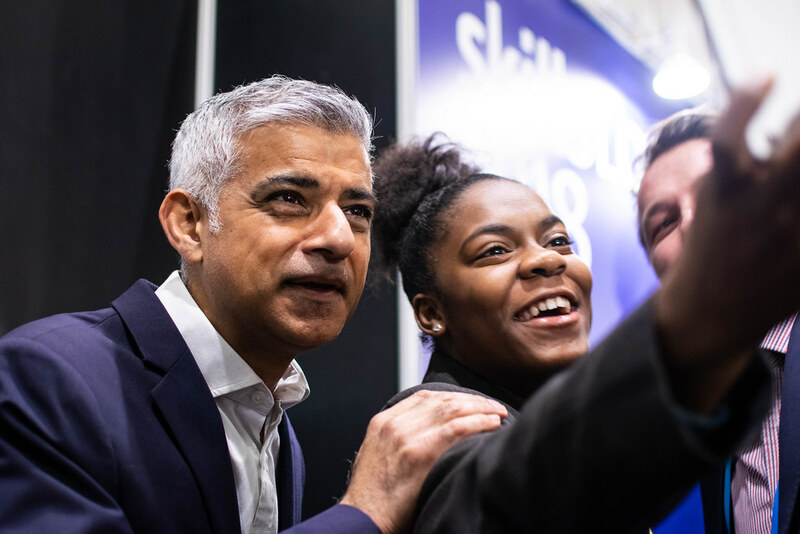 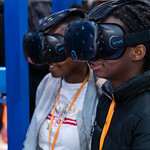 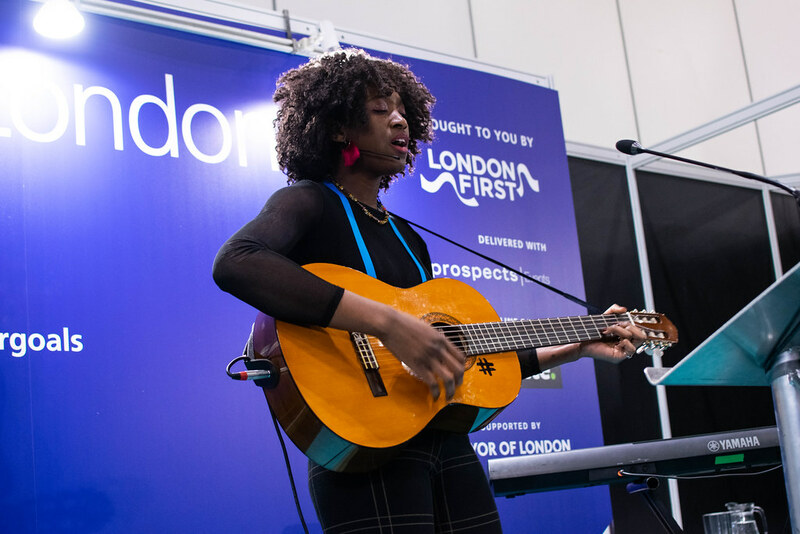 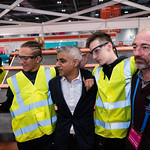 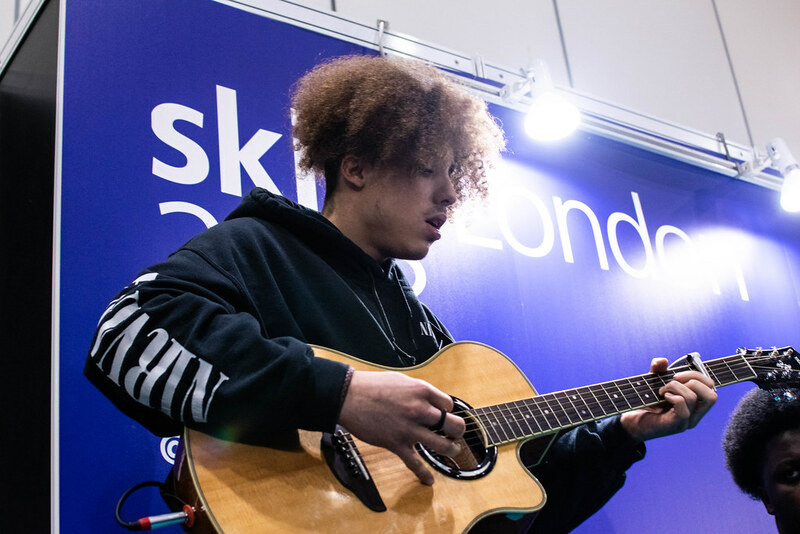 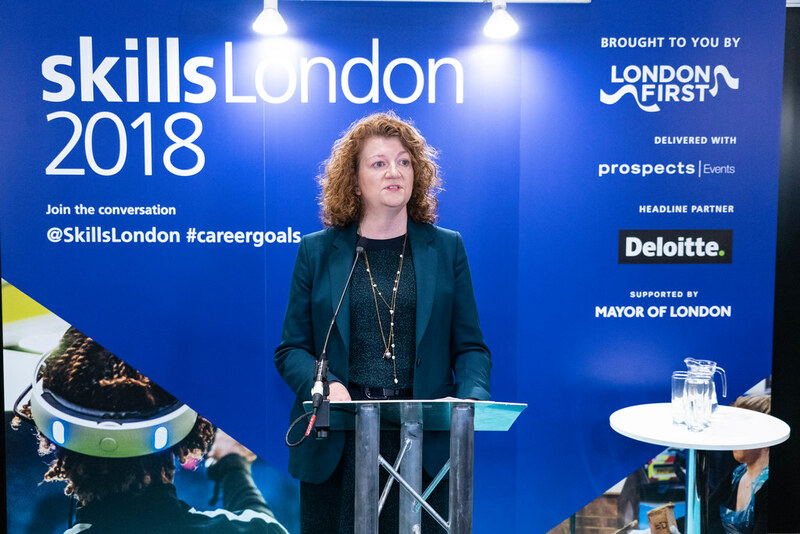 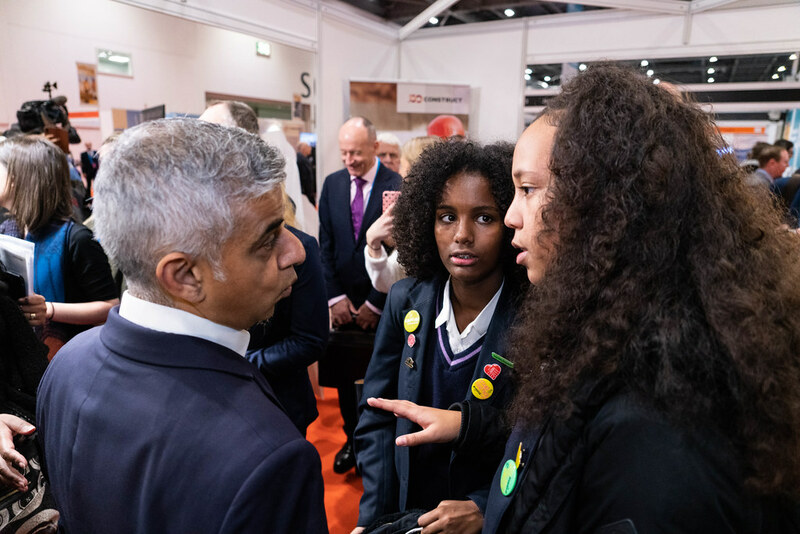 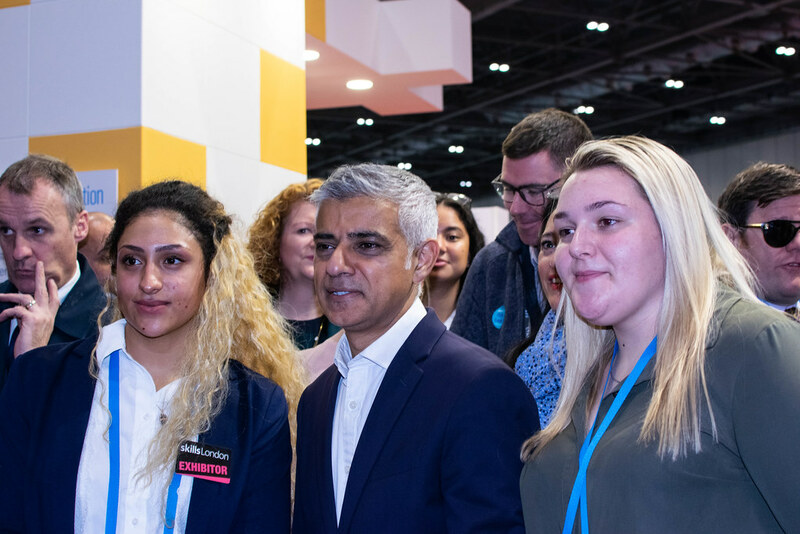 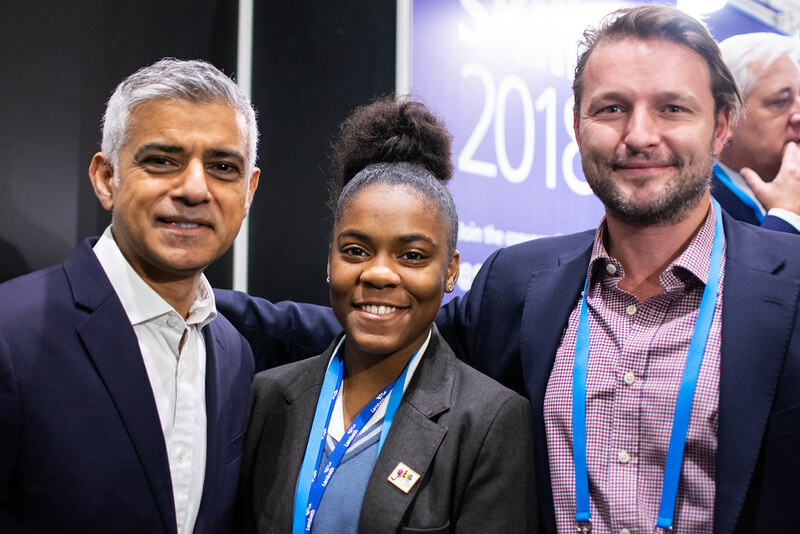 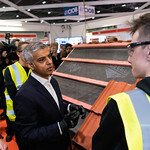 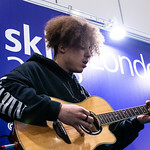 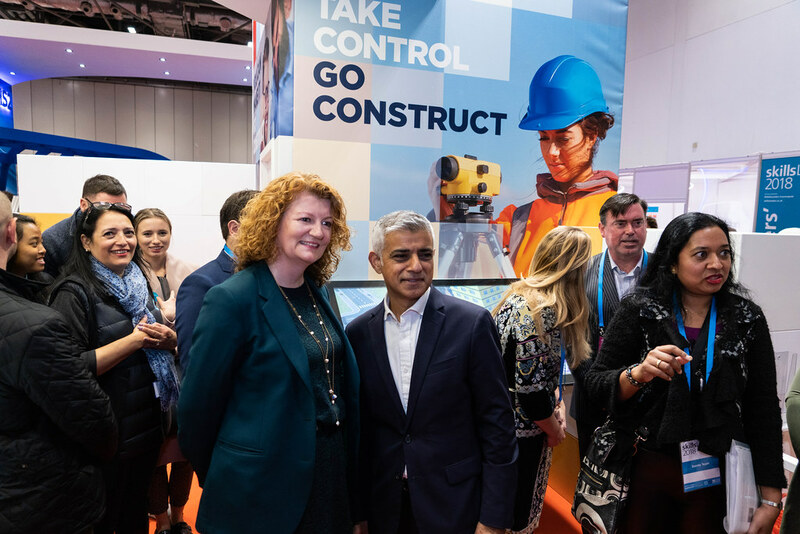 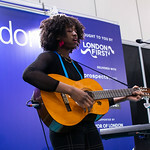 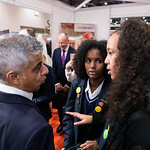 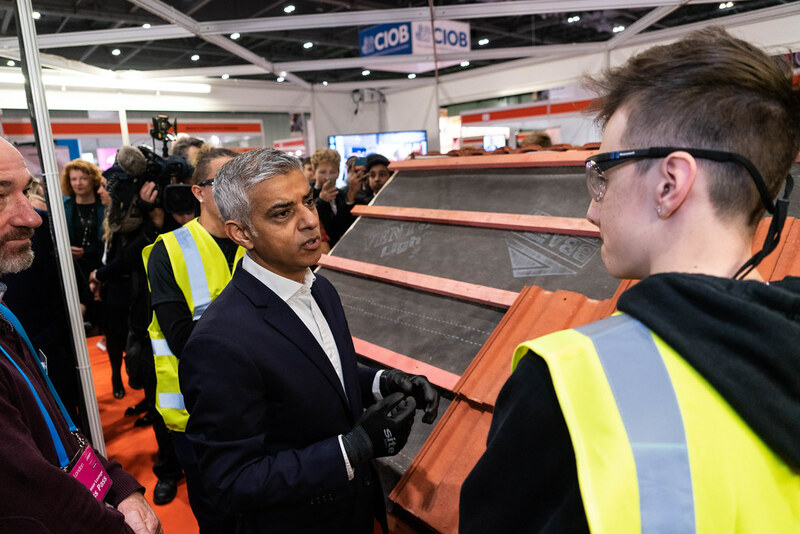 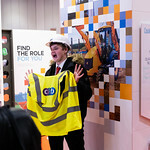 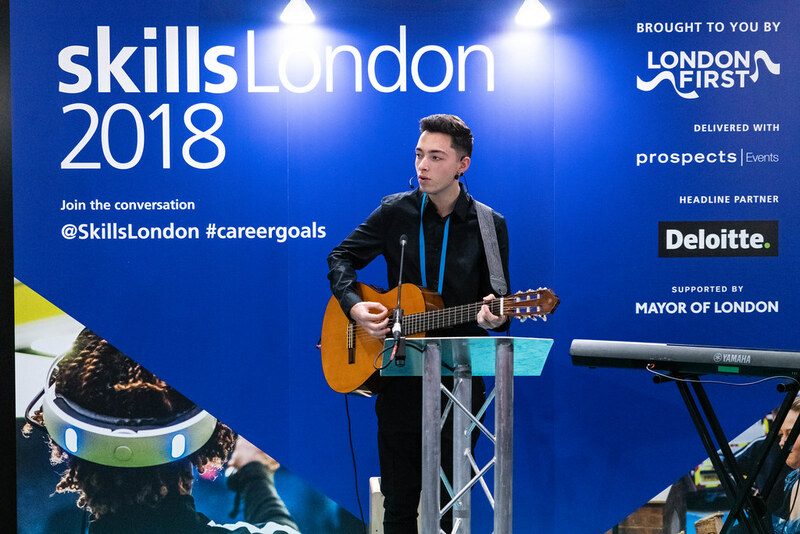 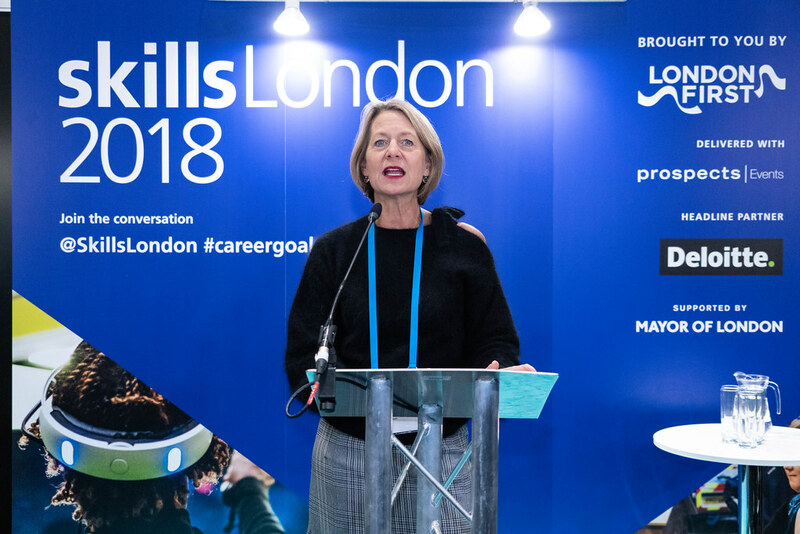 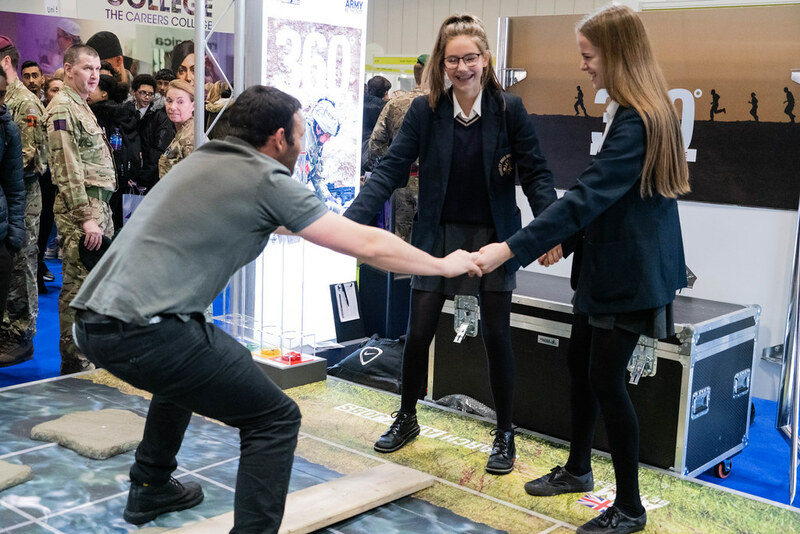 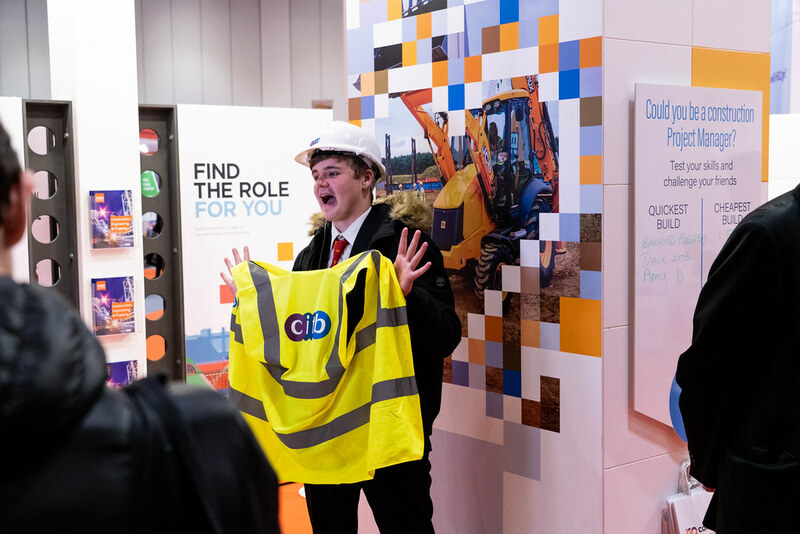 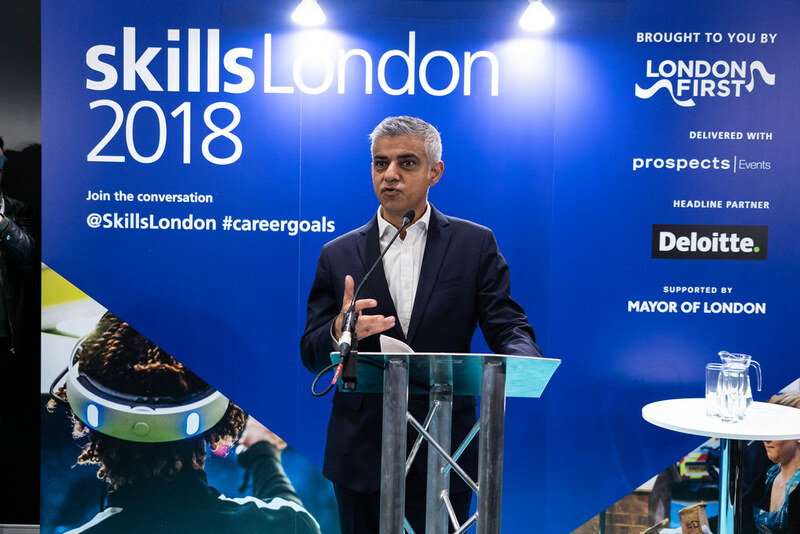 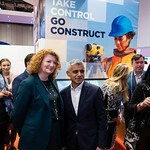 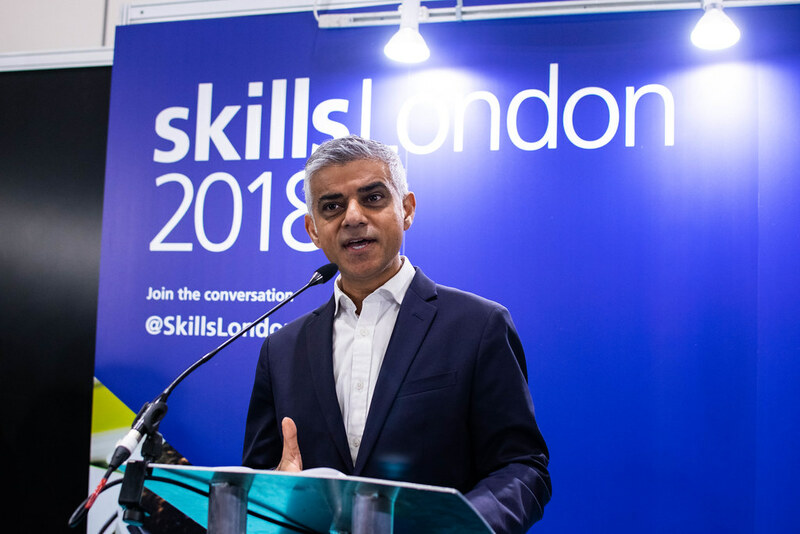 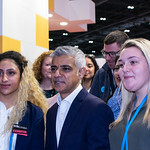 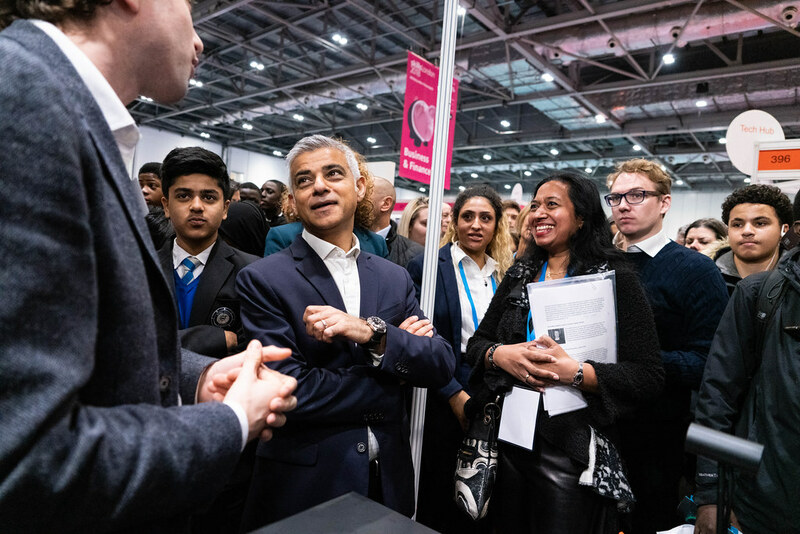 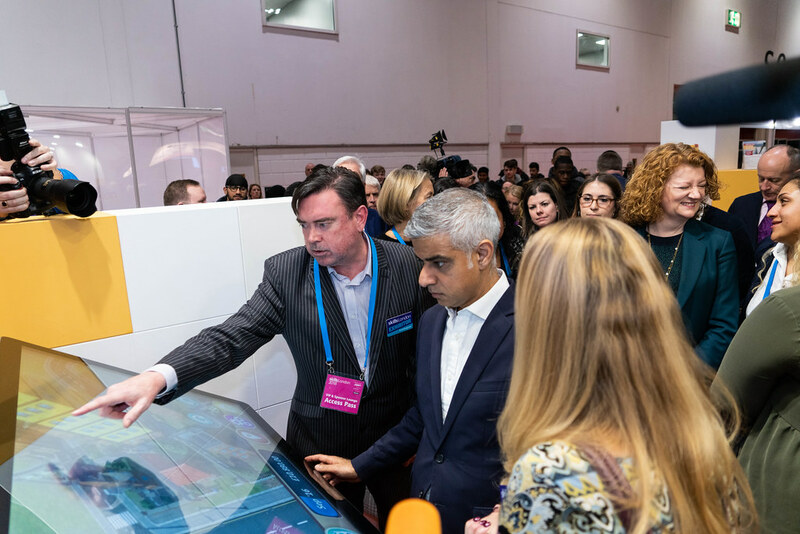 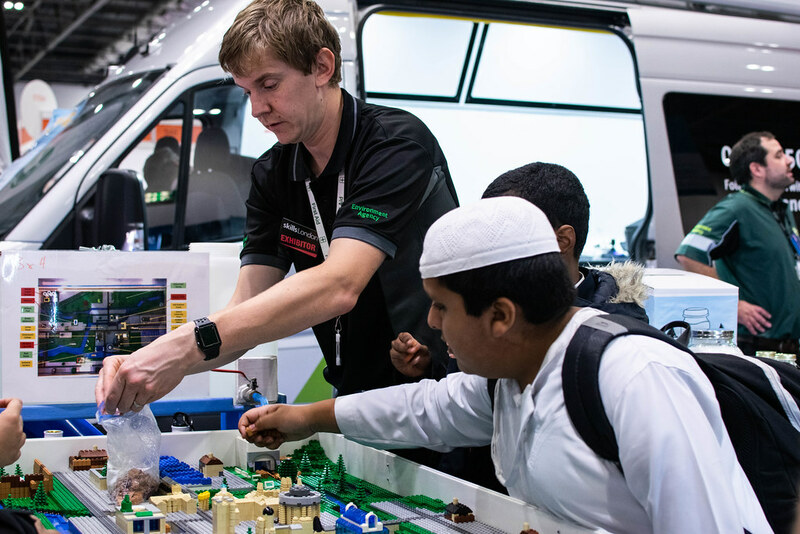 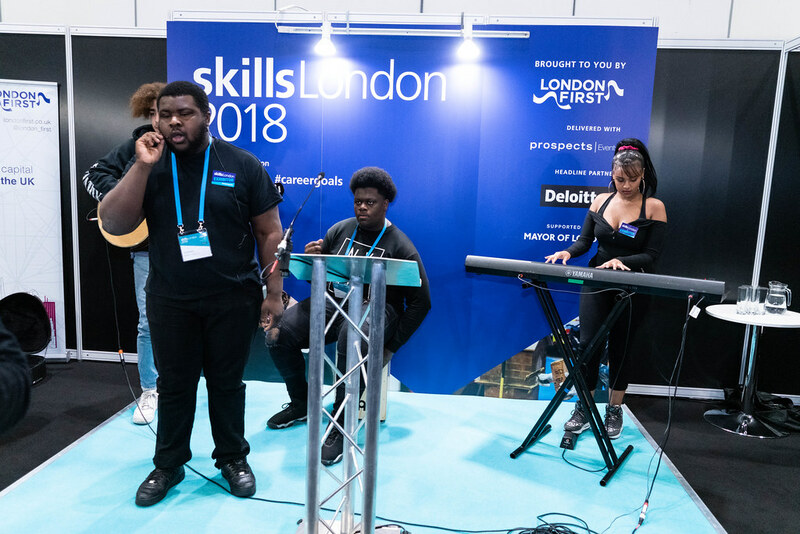 Brought to you by London First and delivered with Prospects Events, Skills London is the UK’s biggest jobs and careers event for 15-24 year olds and their families taking place on 15 & 16 November 2019 at ExCeL London from 9.30am – 4.00pm. 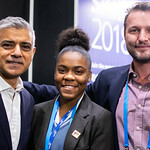 This two day event provides young people with the opportunity to find inspiration and make a life-changing connection. 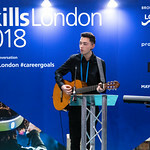 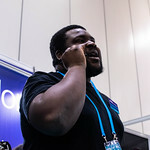 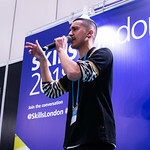 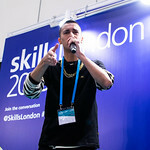 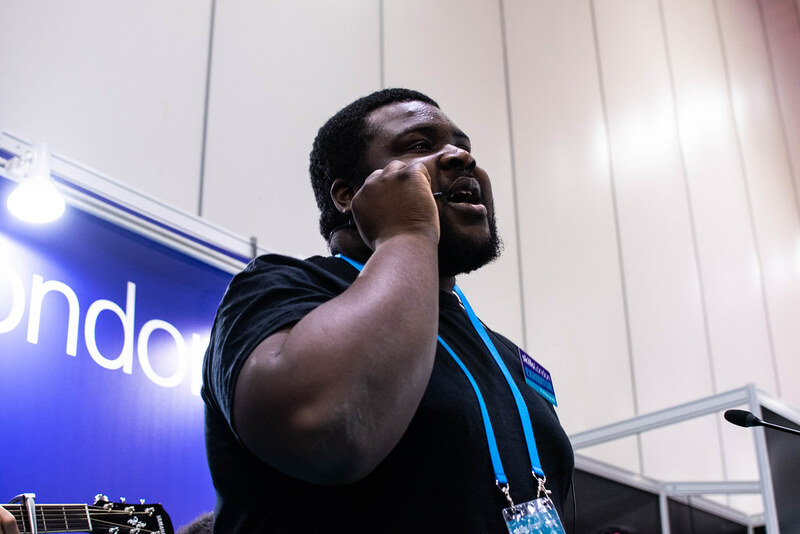 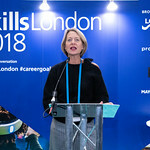 Could you be the next face and voice of Skills London? 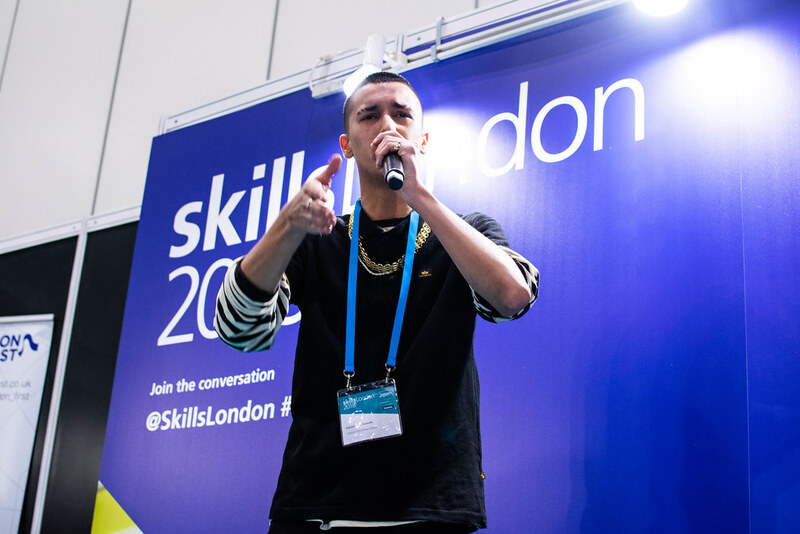 We’re looking for an inspiring apprentice to present our 2019 highlights film at Skills London on 15/16 November! 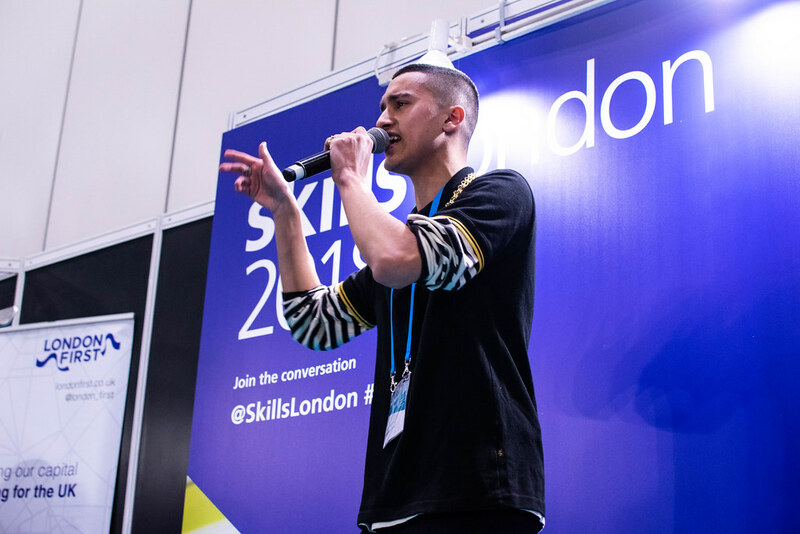 Be a presenter for the day, interview VIPs and gain fantastic media experience for your CV! 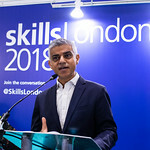 Apply here by 30 April 2019.